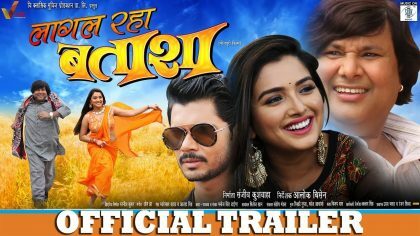 Amrapali Dubey and Nirahua’s recently 2016 movie Aashik Aawara is very much in the news these days. Hot and cute Kajal Raghwani is also in this movie. Video songs of Aashik Aawara is a big hit . Dinesh Lal Yadav ‘Nirahua’ is in a double role. One is the very decent guy and a big businessman and another one is playing the role of a bad guy. 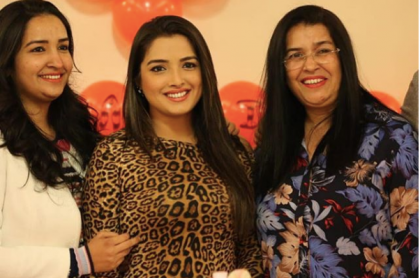 Amrapali Dubey and Kajal Raghwani are in the opposite roles. Here, We are going to present all video songs of Aashik Aawara. Please share, if you like these videos.